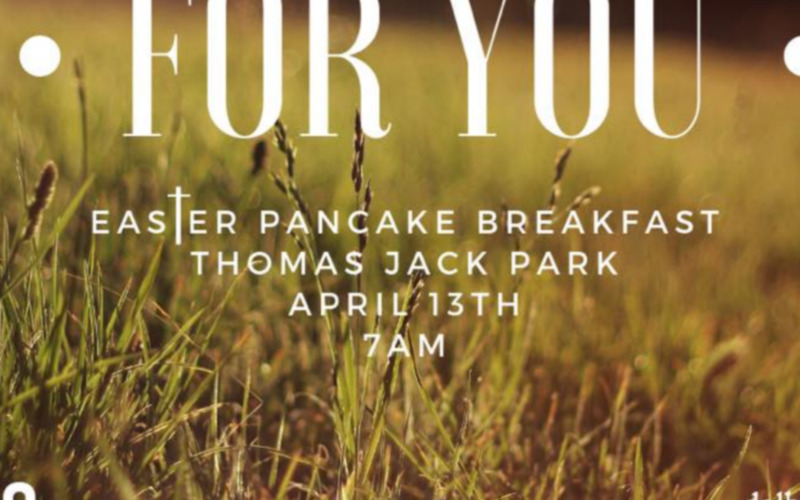 Our Free Easter Pancake Breakfast is just over a week away! Invite your friends, family and neighbours. See you there!